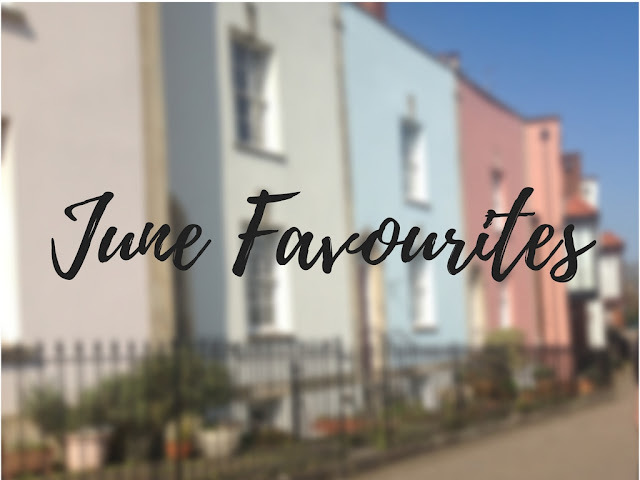 I am a very big supporter in treating yo' self, so that is what I did last week! I was looking through websites and getting very excited for the spring and summer fashion that I just had to order a few items.. Click on the solo picture to be taken to the item page on the NL website. The first item I got is a pink embroidery shirt. I got this because I am digging the whole floral embroidery thing lately. I also don't normally go for bright colours like pink so I thought I would switch up my wardrobe a teeny tiny bit and go for something I wouldn't normally buy. I love this shirt, it's not too out there and not too plain either. This was £23. 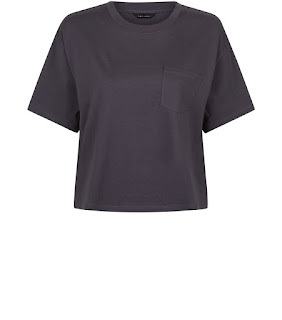 The next item I got is a dark grey boxy top. 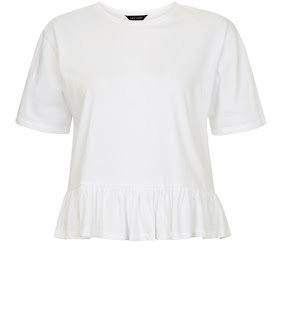 It's just a plain top with a little pocket and it will be good for a casual look. £8. Along with embroidery, I am loving the frilly sleeves. 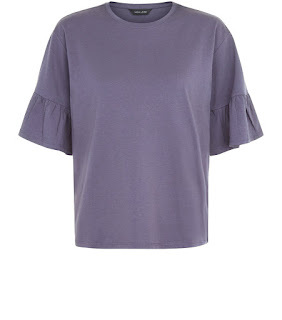 I got this in a dark grey and it works well with a casual look or a more effort look because of the sleeves. £9. 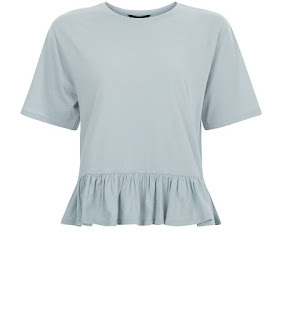 I have never owned a peplum styled top before and I really liked the look of these two, like the frill sleeved top, it can have a casual or occasional look to it without being under-dressed or overdressed and I really like that about these tops. I got them in mint green and white. Both were £8. 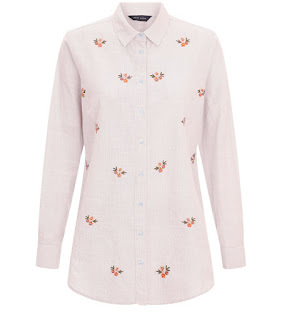 I fell in love with this shirt the moment I saw it, it is so summery. 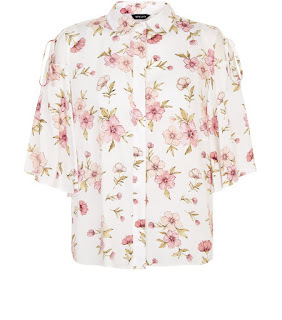 It's a cute, not too much, floral print with a cold shoulder that ties. I think I will be wearing this one a lot during the summer. £20. So there is my NL haul! 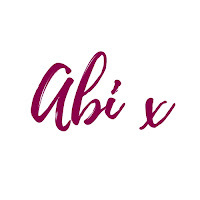 I am in love with these items and I'm sure I will find a bunch of other great stuff soon.. Have you splurged lately?